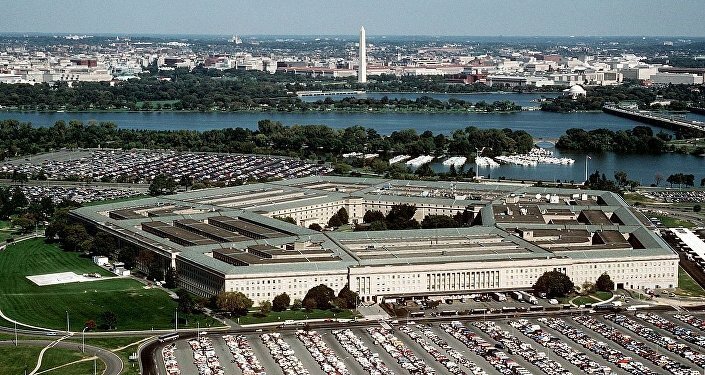 Representatives from the Ohio National Guard had reported earlier that a perimeter fence within a military compound had been cut open and the six-ton vehicle had been driven off. No arrests have been made in the incident. Following a tip from locals, the National Guard vehicle was found at a vacant home in Brookfield, in northern Ohio's Trumbull County, some 50 miles east of the National Guard Armory in the town of Stow, where it had previously been parked, according to Military.com. The vehicle's security system had been compromised, indicating that the theft was the product of a person, or persons, with knowledge of the machine. The Humvee is the go-to ground transport vehicle for US military branches in combat service, with some 280,000 manufactured to date since its introduction in 1984.